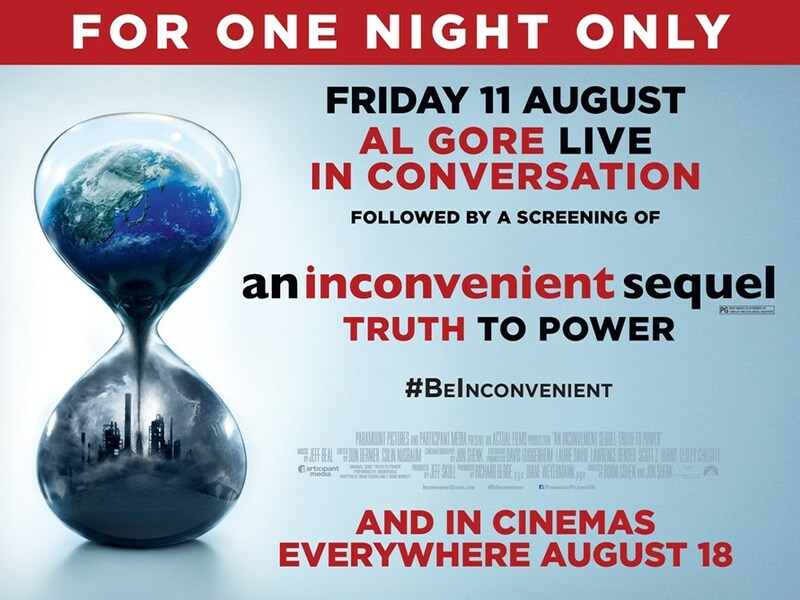 The Al Gore film "An Inconvenient Sequel: Truth to Power" was discussed. Felt to be reasonably informative and had a “get involved” message suggesting action to "learn about it" and "go to renewables". However, it was not felt to be as good as the original." Our stall at The Light cinema provided a focal point for discussions. Laura had provided links to the Greenpeace film festival films – some have potential for showing in our own future film festivals, along with “The Bentley Effect” which was agreed to be worth showing.